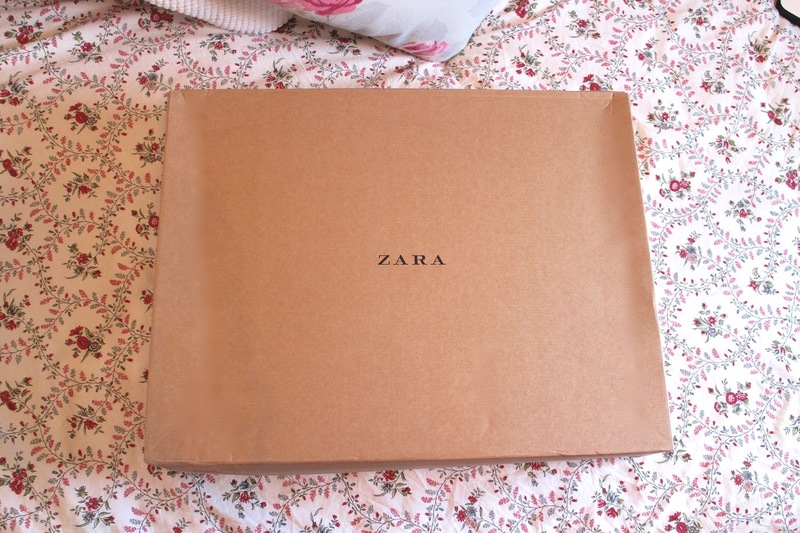 They say 'the best things come in small packages', but I think the best things come in large, brown packages with 'Zara' printed on top. I've never ordered something this bag from 'Zara' so I was pleasantly surprised when it arrived in this massive box with the coat all wrapped up inside. Makes me that little bit more tempted to order some shoes I've been eyeing up on their site. I'll restrain myself.....for now. 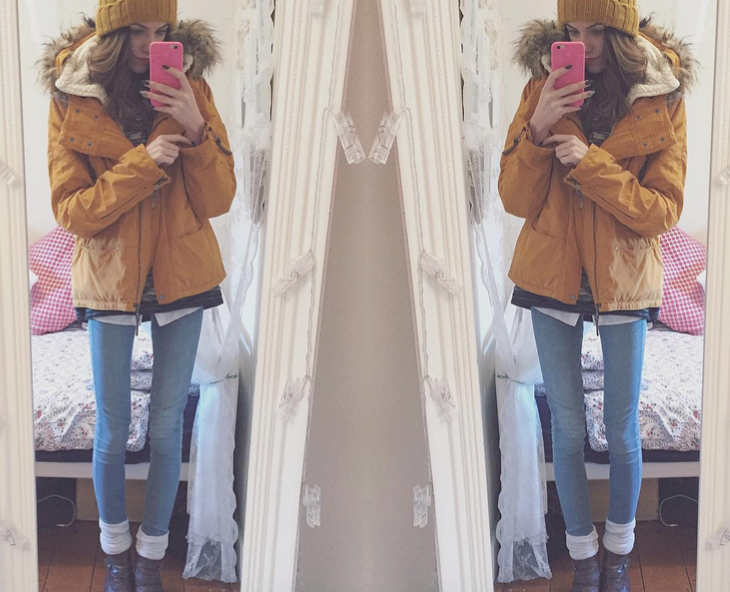 But anyway, I purchased this coat back in November after searching forever for the perfect ~mustard coat. I think I must have hit every website before I finally came across this beauty on Zara. It was perfect. The inside is lined with fax fur which makes it perfect for those chilly days, and it has a massive hood which means you can get away with wearing a toasty hat underneath. There's also a number of pockets, and us girls, we love our pockets. I do however forget which pocket I've put things in so I spend a lotta time searching for things. In typical 'Zara' fashion, the coat wasn't the cheapest of coats (80€?) but I figured it was an investment piece and when you consider cost per wear and overall durability, you really get your euro worth. I'm just having a low key obsession with mustard shades right now. 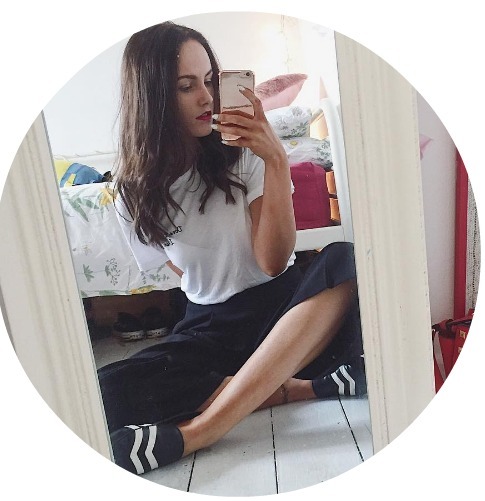 I blame the people of Instagram and Penneys/Primark, the peaked the obsession and it just spiraled from there. Right now? I'm currently on the search for the perfect trench coat to take me into Spring/Summer, ASOS is currently winning. This is such a cute coat, looks lovely on you!